Questions of trust and transparency are becoming increasingly important for international companies with operations in China. The challenges of navigating in an environment with a multitude of values, cultures, traditions and political considerations are becoming increasingly complex. 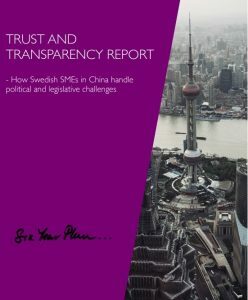 Six Year Plan recently released a report which aims to investigate the regulatory and legislative challenges that Swedish small- and medium-enterprises with operations in China are facing. Qualitative interviews have been performed with key individuals from a wide-ranging selection of industries to understand how they experience matters such as corruption, discretionary enforcement of regulations, Chinese business culture and censorship. Six Year Plan are delighted to announce that Anders Rehnberg joins the team as Adviser. With a Master’s degree in Political Sciences with a major in Public Administration and a Bachelor’s degree in International relations, Anders advises clients on business development, government affairs and communications. He has a background within local politics as well as Swedish and International politics, and has among other things been Vice President of The International Federation of Liberal Youth. Anders has also lived in the Czech Republic and recently worked for The Confederation of Swedish Enterprise at their Brussels offices. How does it feel to start working at Six Year Plan? – It feels great. I have a very good impression of my colleagues and of the business. – I look forward to working with interesting clients and to learn more about the markets where Six Year Plan are active. I am very interested in India and hope to get the chance to explore that interest further. What do you expect of your time at Six Year Plan? – I expect to work with many different projects, and hope that I can contribute with my political background and international experience. Anders joined Six Year Plan on September 3rd. The 19th party congress of the Chinese communist party was inaugurated in Beijing on October 18, and has been the focus of China related media reporting for the past few weeks. Six Year Plan has made an analysis of the congress work report, that we have summarized in this report. This has been done in cooperation with Patrik Andersson, a Swedish sinologist. In the attached analysis, Six Year Plan has taken a somewhat different approach. Our analysis is based on the original Chinese language version of the work report delivered by general secretary Xi Jingping at the first day of the congress. The work report sets the direction of party work for the years to come, and in most respects, indicate a continuation of the direction set at the 18th party congress. 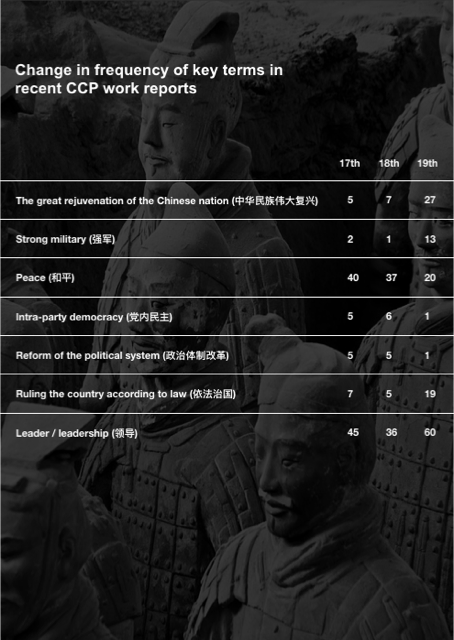 What stands out from the 19th party congress is an even tighter political control of all aspects of society, emphasizing party leadership over all work, and an even more ambitious agenda for strengthening nationalism and China’s position in the world. Economic and political reform are also covered in the report, but both areas receive comparatively less attention compared to previous work reports. its commitment to innovation in the economy. ownership and leadership in the economy. updates of strategy and plans. The ability to take fast decisions will be crucial. Den här veckan har vi välkomnat två nya kollegor till Stockholmskontoret, Malin Myhrman och Aneesh Khokar! Hur känns det att vara på Six Year Plan? Jätteroligt! Six Year Plan har ett unikt erbjudande. Det känns glasklart att kombinera kommunikation och Public Affairs med affärsutveckling och verksamhetsfrågor och att dessutom kunna erbjuda rådgivning till svenska uppdragsgivare internationellt och i så spännande länder. Tidigare har jag haft möjligheten att få arbeta med internationella uppdragsgivare och frågor. Nu ser jag framför allt fram emot att få hjälpa svenska företag och organisationer med deras ambitioner i Sverige och utomlands. Vad förväntar du av din tid på Six Year Plan? Nya utmaningar och att få använda min tidigare erfarenhet tillsammans med svenska och internationella medarbetare och kunder. 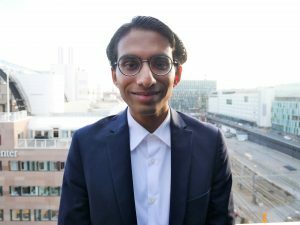 Aneesh är utbildad inom management och innovation på Chalmers och ägnade en del av tiden på London School of Economics och Copenhagen Business School för studier inom finans. 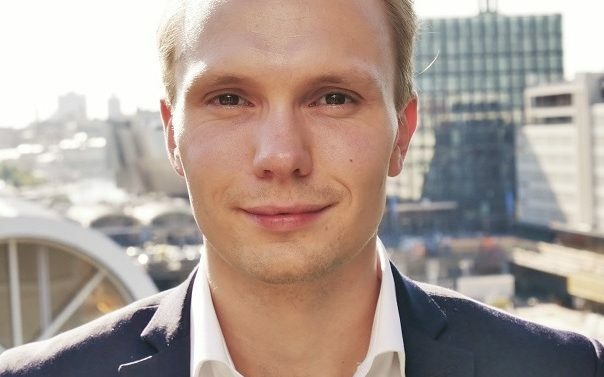 Tidigare har Aneesh arbetat med marknadsstrategi, pricing och finansiering på ett startup inom avancerade material – Fureho AB. Under sin utbildning, har Aneesh haft internships inom corporate finance och consulting, och arbetat med entry strategy, skapandet av hållbara obligationer, finansiell modellering och market research. Oerhört spännande! Ända sen jag upptäckte boken Trust and Transparency har jag velat hit. Att lära mig mycket från mina erfarna medarbetare, arbeta med givande och intressanta projekt, och bidra med skapandet av långsiktigt värde. Jag ser fram emot att utmanas och att få fördjupa mig inom emerging markets. Varmt välkomna Malin och Aneesh! Our team of advisors is expanding this fall with five new colleagues. The new additions range from junior consultants to senior advisors with more than 40 years of experience. 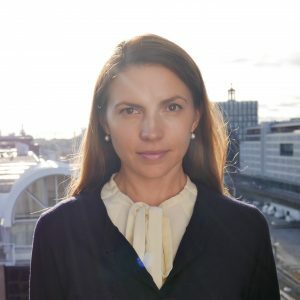 We are very happy that Anna Thurdin and Martin Gumpert has joined our team of Associated Senior Advisors in Stockholm. Anna Thurdin specializes in management consulting and leadership development, and is a strong addition to our capabilities within internal change management. Martin Gumpert has a long background within management and communications covering both strategic development and creative work, which brings a new aspect to our expertise in this area. We are equally pleased that Charlotta Lagerdahl has joined us as Associated Senior Advisor in Shanghai. Charlotta has over 10 years of local experience in China, and has a strong background within corporate communications and crisis management. In addition, our Stockholm office is warmly welcoming Malin Myhrman and Aneesh Khokar, two full time advisors based in Stockholm. Malin Myhrman has a background within project management, public affairs and communications, and has spent the last eight years in Brussels. Aneesh Khokar has an engineering and financial background, with double degrees from Chalmers. Aneesh will work with local Swedish clients, but also support the Six Year Plan’s India offer. We feel confident that the addition of these five advisors will further enable us to deliver even better service to our existing and future clients.